CPDA member Naylor Industries were pleased to find some fabulous pictures taken on their Cawthorne site earlier in the year have been entered into the 9th annual Manufacturing Photo Competition run by trade body, the EEF. 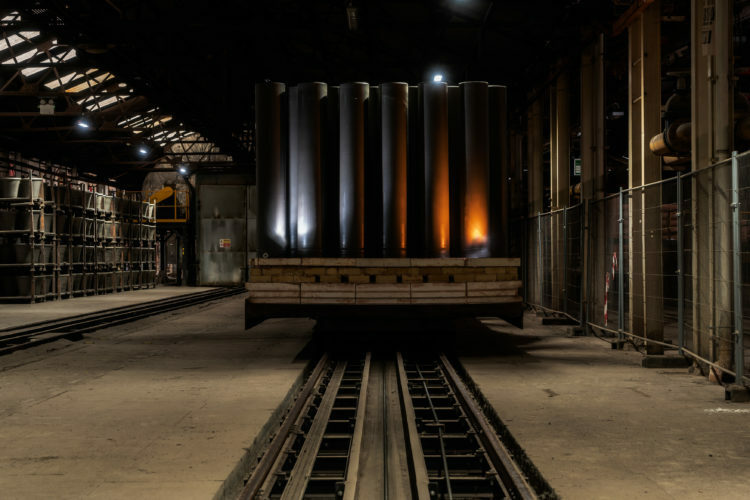 This year the competition asked photographers to capture the bright future of British Manufacturing and champion the next generation of talent and technology in the sector. Finished production awaiting shipment to all points of the Globe. Naylor Clayware “Jacking Pipe” is so strong that a machine can push it through the ground beneath a road saving the disruption of closing the road to dig an open trench. 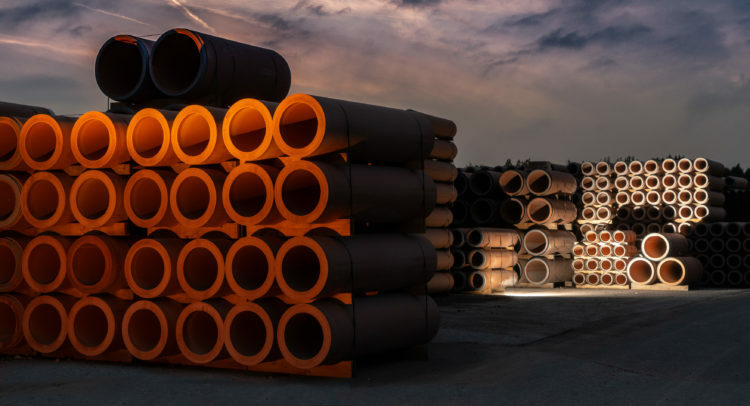 This requires a flawless pipe and saves the City and the Civil Engineer both time and money in installation of sewer systems or water management systems. Made for over a hundred years in Yorkshire these pipes have been deployed all parts of the World often being preferred to more locally made pipes because of their quality and longevity. Clay pipes awaiting firing in a modern gas furnace at the Naylor Drainage factory in Cawthorne Yorkshire. 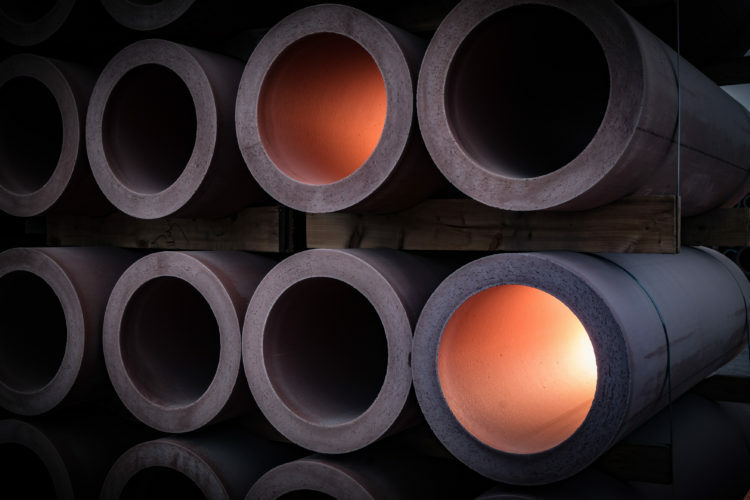 Pipes such as these have high performance properties allowing safe and sustainable drainage for highly corrosive chemicals, essential for industrial applications and chemical laboratories. These products are world beaters for British industry winning markets as far away as Australia because of their unique chemical resistance. Made entirely on site from locally quarried clay to the finished product ready for installation.